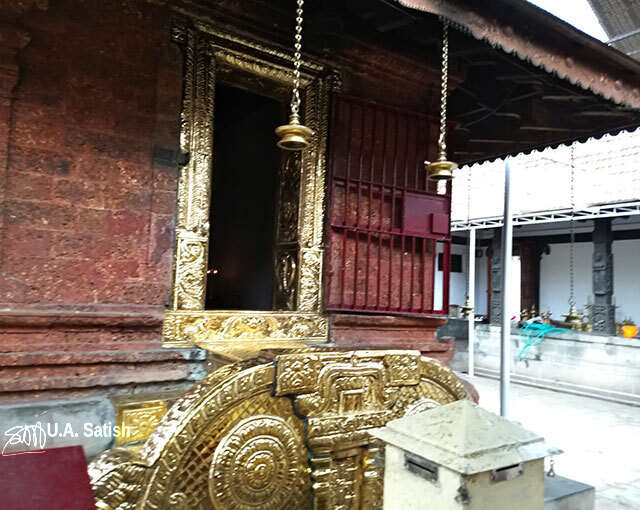 Shree Sundareshwara Temple is an ancient temple in the heart of Kannur. The main deity is Lord Shiva (Sundareshwara). Other deities are of Ganapathy, Ayyappan, Kali and Nagam. The temple was consecrated in 1916. In the eighth century, the early inhabitants of Malabar, the Thiyyas, were reduced to backward status. 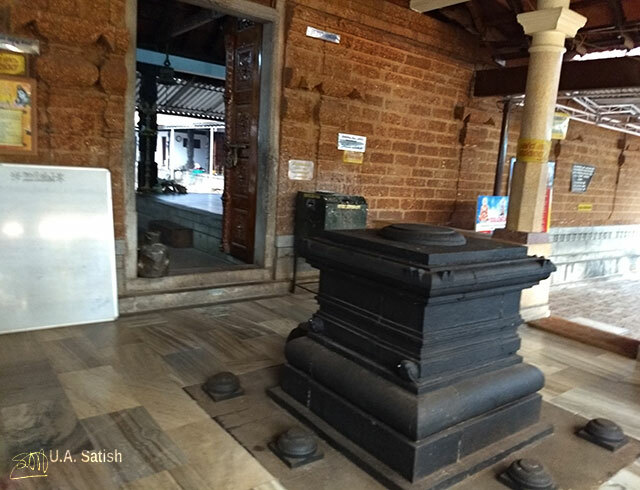 Sree Narayana Guru realised that backward communities in Kerala were denied the right to enter temples. He therefore took on a mission to set up temples with Satvik style of worship. Leaders of the Thiyya community invited Shree Narayana Guru to lend a hand in the fight against untouchability. He accepted their invitation to help set up Shree Sundareshwara Temple. 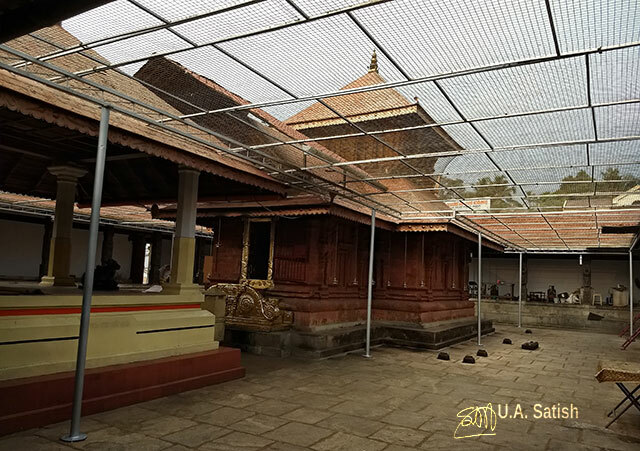 Shree Sundareshara Temple follows the Kerala style of temple architecture. The roof has red clay tiles. Sreekovil or shrine is within the outer walls of the temple. The temple well is in the north east corner. 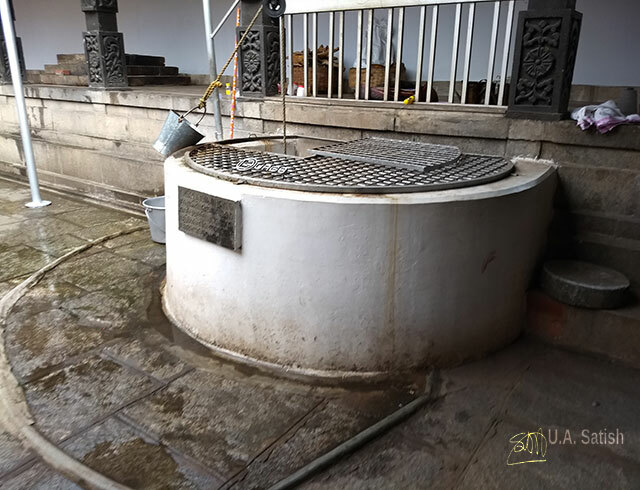 The priests use the well water solely for pooja purposes. You can see the Kodimaram or flag pole in front of the temple building. Marriage ceremonies take place inside the tall pavillion. Furthermore, devotees can visit the Narayana Guru mandapam. It has a large sculpture of the guru. 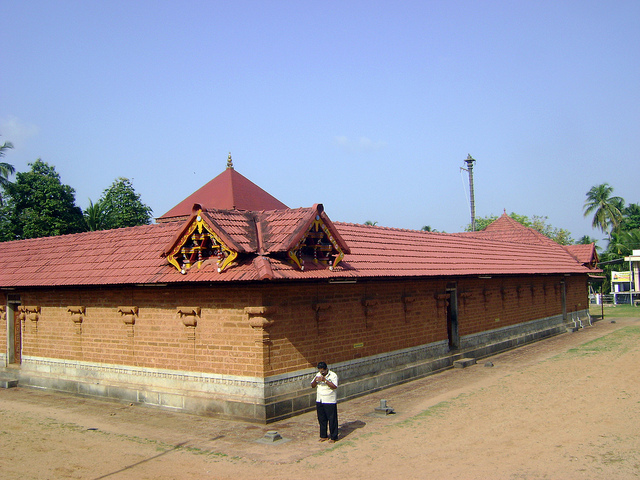 The temple is in Talap area of Kannur. It is 2 km from Kannur Railway station. Nearest airport is in Calicut (117 km). The annual temple festival takes place in the Malayalam month Meenam. The festival runs for right days from Pooyam Nakshatram day. At the end of the festival, an Aarat parade starts from the temple at 4 pm. The end of the parade is at Payyambalam Beach. Government permits all offices in Kannur to close at 4 pm on that day. Sundareswara Temple is open from 5 am to 12 noon and 5:30 pm to 8 pm. Thiyya priests conduct the pooja rituals.